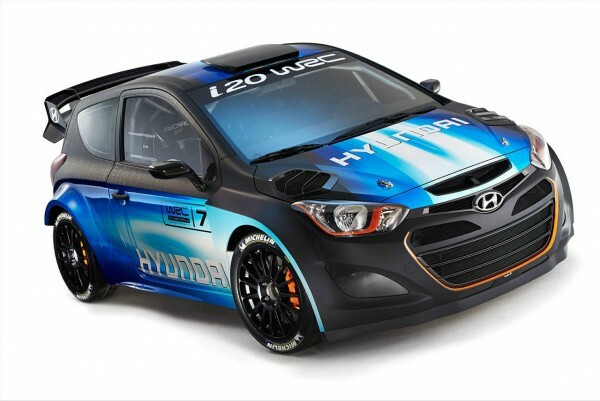 Hyundai Consolidated the Team for 2014 Fia World Rally Championship! 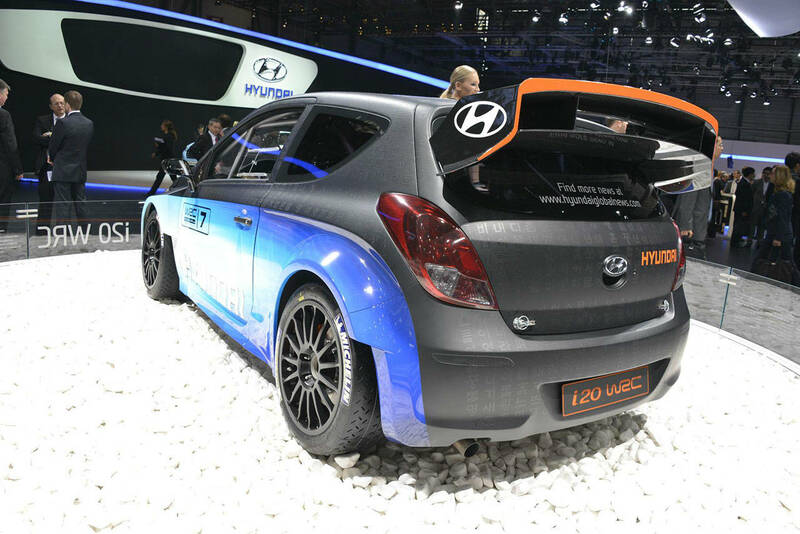 Hyundai consolidated the team in the newly established team for the 2014 Fia World Rally Championship. Alain Penasse is managing the team operations at Hyundai Motorsport as a Team Manager, Stephane Girard joined the team as Engine Manager, Bertrand Vallat takes the role of Design Office Manager and Stefan Ph. Henrich became a leader at Marketing & Communications Team. 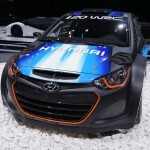 i20 WRC will be Ready for the Intensive Testing! 1. Engineering in Hyundai WRC Team! 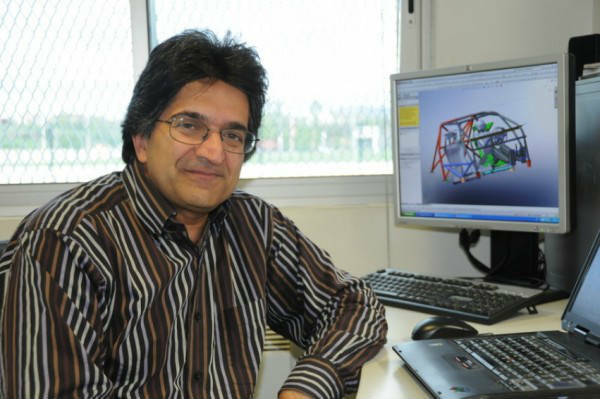 The ex-Peugeot Sport, Chief Designer Bertrand Vallat is now responsible for the i20 WRC design and the rest of this engineering project. The team`s technical department is facing constant evolution. 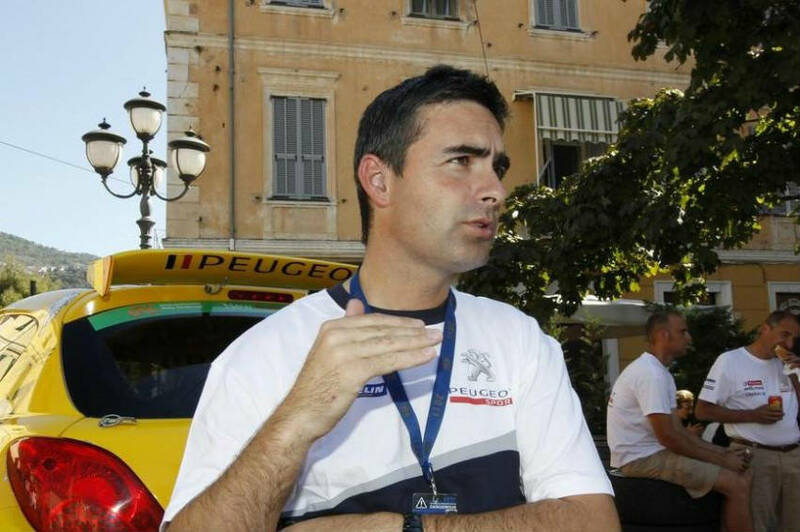 The Engine Manager Stephane Girarg is one of the core roles in the team because of his experience in Subaru World Rally Team, Peugeot Sport, Maserati Corse and Citroen Sport. 2. 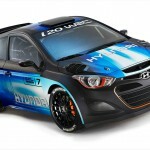 Sporting in Hyundai WRC Team! The Team Manager, Alain Penasse will play an essential role in the team management and development. He arrives with very big rally experience thanks to his previous involvement in the Peugeot Sport and Toyota Team Europe, Michelin tire manufacturer and in Rally Ypres as organizer. 3. Workshop in Hyundai WRC Team! The workshop of Hyundai WRC is where all the action happens. The man in charge here is the motorsport specialist Ernst Kopp. He was previously responsible in F1 projects, Toyota`s rally and Le Mans. Ernst will ensure the i20 WRC is in the best shape for testing till the end of this year as well as the next competing year. 4. 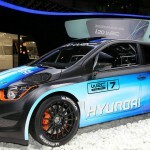 Marketing and Communications Hyundai WRC Team! 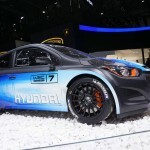 As Director of Marketing &PR, Hyundai Motorsport hired Stefan Ph. Henrich. Stefan will bring considerable communications expertise with him to the role. 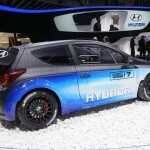 He has 12 years considerable communications experience at Hyundai Motor Europe and his most recent role was the HME Spokesman. 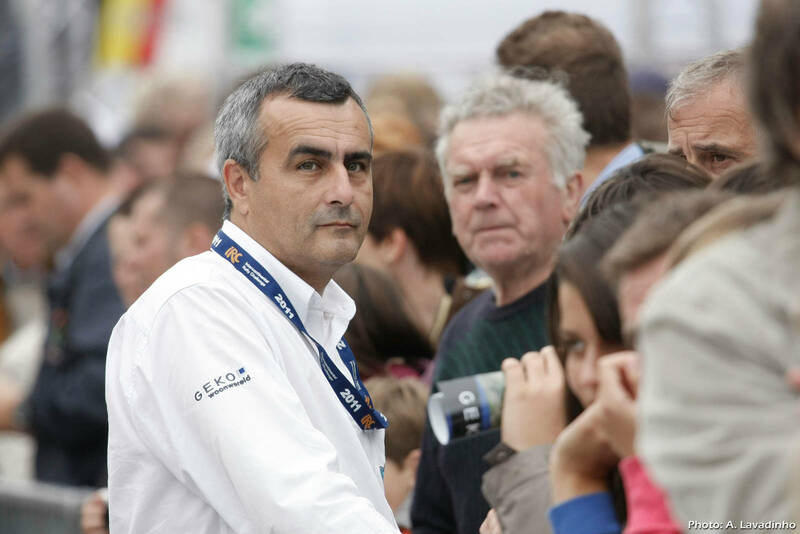 He will lead a highly experienced team of people from different automotive and Motorsport backgrounds. The Team Principal Michel Nandan said they have been developing rapidly since the beginning of 2013 and they made remarkable progress in establishing their core team. He said they are facing very big and exciting challenge and they have now only 9 months to prepare for next championship. He is now very confident the team will meet their ambitious goal, 2014 FIA World Rally Championship, because he is surrounded by the best people in this sport. He strongly believes that team-work with passion and commitment for Motorsport are the main keys for the success.